Feel like taking a break? A walk on the unique Pieterpad or just enjoying the nature and having a good time? 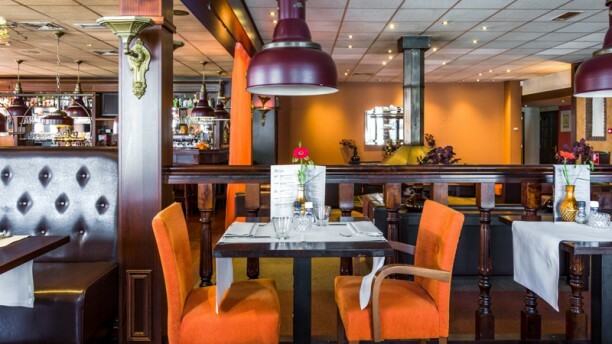 Set sail for Coevorden where you'll be pampered by the staff of Hotel Talens. This hotel features a cosy restaurant, where the chef achieves gastronomic greatness. The hospitality does not appear to have any limits! The food was really delicious and the service was perfect...a very nice evening!! !